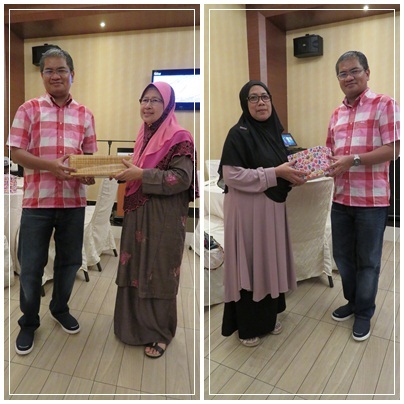 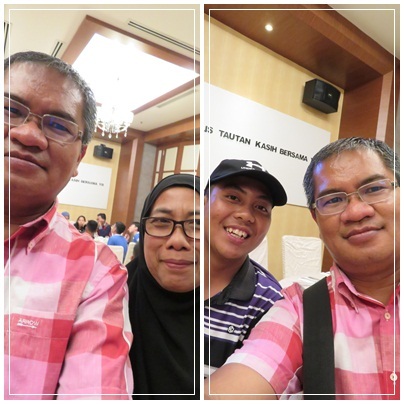 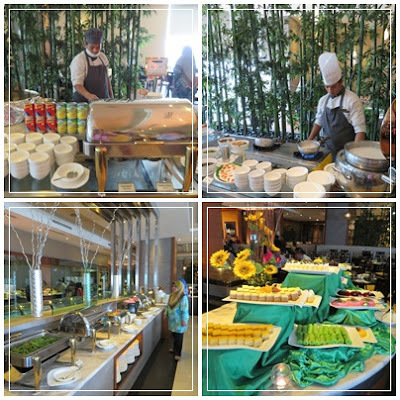 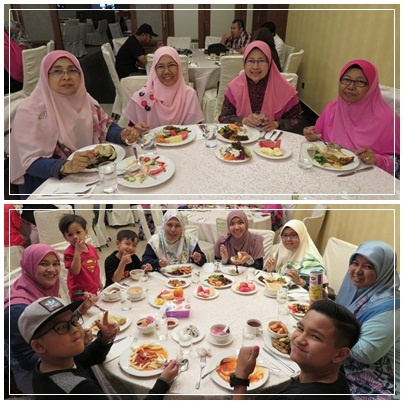 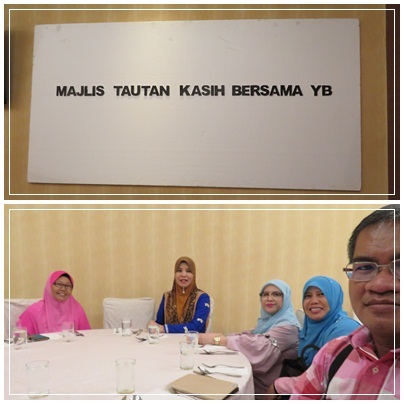 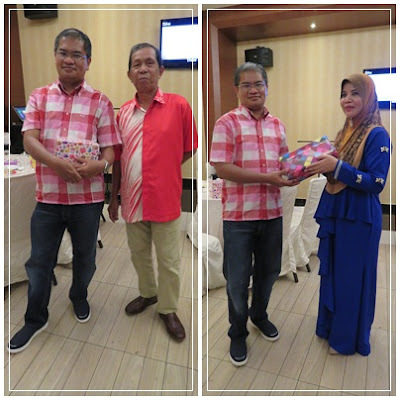 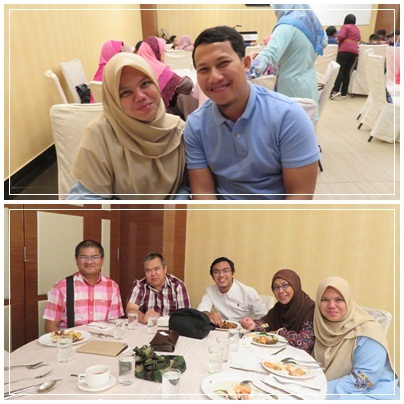 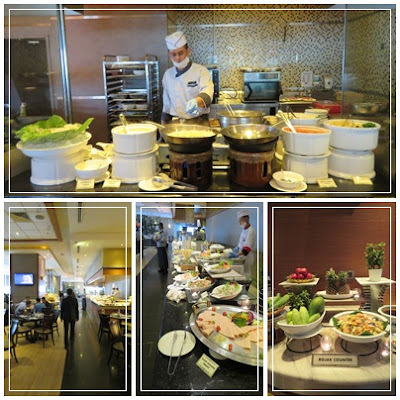 7th APRIL 2018 ~ A hi-tea gathering was organized at Infusion Cafe, KSL Hotel Johor Bahru, for friends/ex-colleagues of SMK Taman Universiti who retired at the end of 2017 and early 2018. 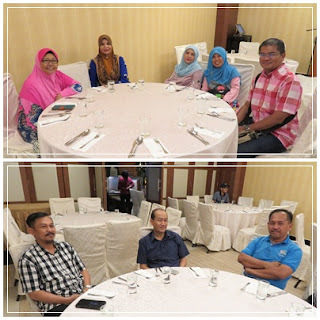 The people who attended included other friends who had retired much earlier, accompanied by their husbands and family members, and other people who had been transferred to other school. 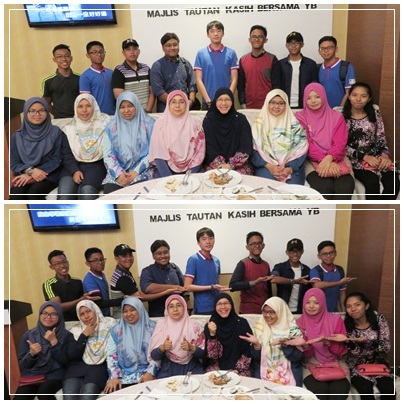 There were also 10 form five students of the school who joined in the party as they were celebrating their success in Bridge Competition held last year in UTM. 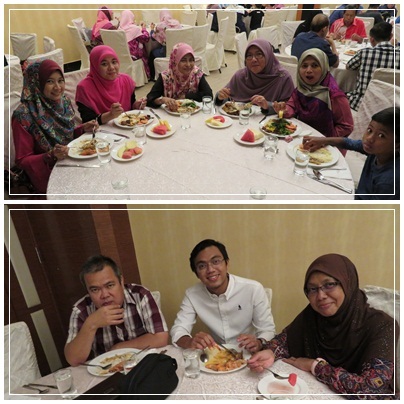 There was no particular agenda for the event - we were there only to eat, greet and chat. 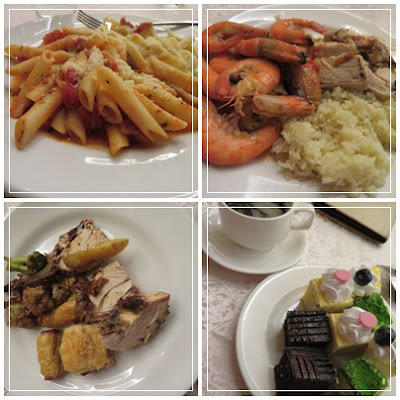 The food was good and the company of friends, and students as well as other family members made this event a memorable one. 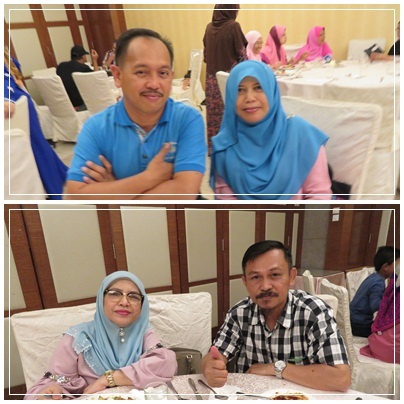 I hope we could continue with this tradition as time goes by. 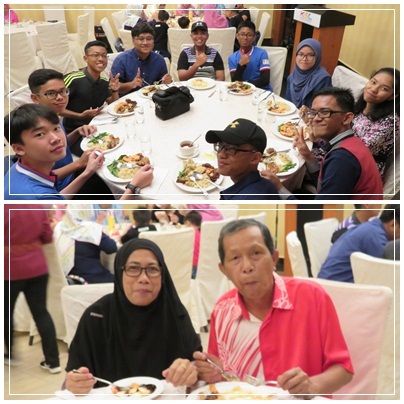 Thanks to everybody who had been there and for the newly retired friends, do enjoy your time away from school to the max.